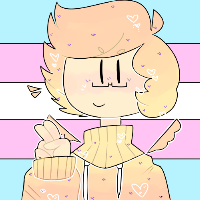 Heyo! 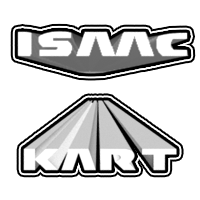 Isaac here! my second post, guess I'll do something here. With Super Mario Odessey here I felt like adding Wedding Peach amiibo skin. So you can have both regular Peach and Wedding Peach I out Wedding Peach over Rosalina. I haven't changed the voice and most likely will not, sorry about that. Hope you like it, here is a video about the mod as well if you want to see what it looks like before installing. Really? Who's posts were I just reading then...? I just copied a post of mine from another board and I didnt feel like editing it. MySQL - queries: 26, rows: 198/198, time: 0.022 seconds.